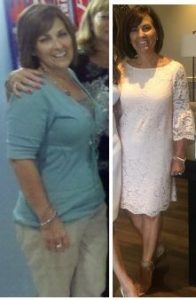 The transformation to a whole food, plant-based diet has not only helped me to lose weight and boost my health, but it has also diminished an autoimmune disorder that I was diagnosed with called Hailey and Hailey Disease. Hailey and Hailey is a rare skin disorder that affects the skin—there is something missing genetically that causes the dermis of the skin to blister, become infected, cause lesions, and eventually cause a topical yeast infection. I would have extreme bouts of this disorder that would inflame my skin and cause serious pain. These flare-ups would last for months at a time. I would have to take oral antibiotics and apply topical steroids with many trips to the dermatologist and many different medications. I can honestly say that I do not have active outbreaks of this autoimmune disorder anymore. My dermatologist is amazed that my autoimmune has become dormant. I attribute all of this to the new lifestyle of plant-based eating. Staying away from processed foods, meat, dairy, and oils have helped with this condition. 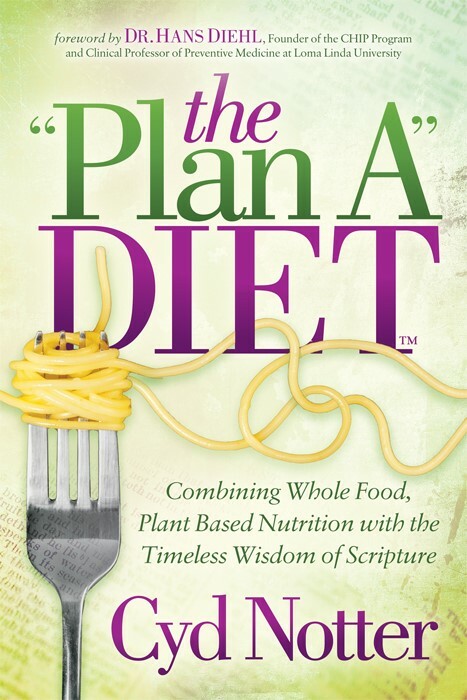 I have been following the plant-based lifestyle ever since I spent a week with Cyd in her home on a trip to Florida. For a week I ate an array of delicious plant-based meals prepared by Cyd. After that week I came home to find out that I had lost 5 pounds during my vacation—which is unheard of. I continued with the plant-based way of life at home. Cyd was very helpful during the transition answering any questions that I had and giving me great recipes that I can make at home. Additionally, not only do I feel better and have lost weight, but I have received many compliments on how young I look. I am now 54 years old and people are amazed at that and think I am younger. I also used to have problems with sleep and now I sleep soundly all night. I started menopause and never suffered from hot flashes after changing to plant-based. My hair and skin have never been better, and my blood work levels are great!